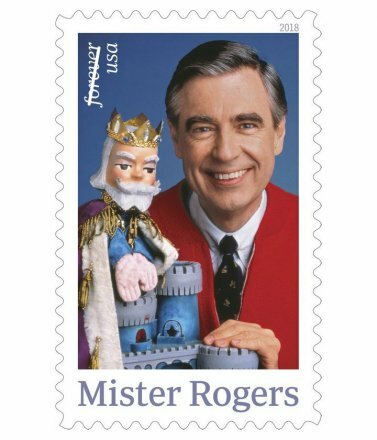 On the heels of the announcement that PBS children’s TV icon and all around good guy, Fred Rogers would be the focus of a new biopic starring Tom Hanks, the US Postal Service has just announced their plan to immortalize him in a new Forever stamp. The stamps are set to be released on March 23 and should be available at your local post office. Mister Rogers’ Neighborhood ran on PBS from 1968–2001 and still stands as one of the best, and most enlightening children’s show in the history of broadcast television.